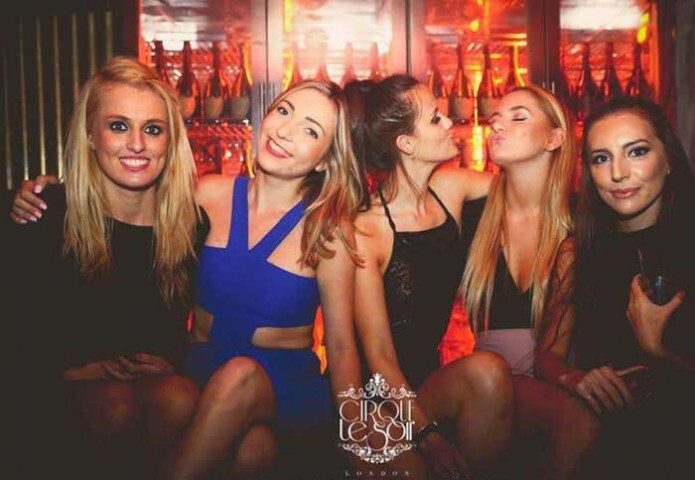 Cirque Le Soir is long known to host the most wicked parties in London! This eccentric nightclub is home to the best acts in the planet. With Cirque Le Soir Celebrity sightings such as Usher, Russell Crowe, Leonardo DiCaprio, Miley Cyrus, Justine Bieber, Jude Law, Kanye West, Rihanna, Madonna, Katy Perry, Jessie J, Gerard Butler, Nicole Scherzinger, Cara Delevigne, Will.I.Am, and even Princess Eugenie – you would expect that getting in the Cirque Le Soir guestlist would be impossible. 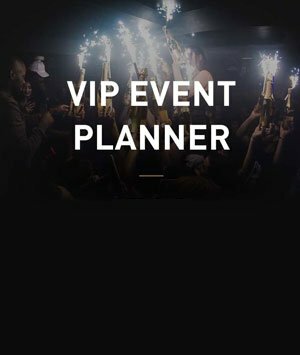 This is never a problem with London Night Guide, so let us take care of that for you. 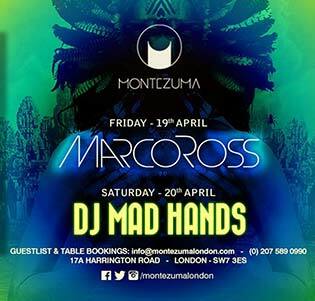 With a circus theme as the inspiration for this club, you would expect that anything goes with the Cirque Le Soir dress code. Unfortunately, this proves to be untrue since they implement a strict dress code policy. Exemptions to this rule is only applied on certain events that requires you to wear a specific costume according to theme. Read on to know what you usually need to wear in order to enjoy this fantastic venue. 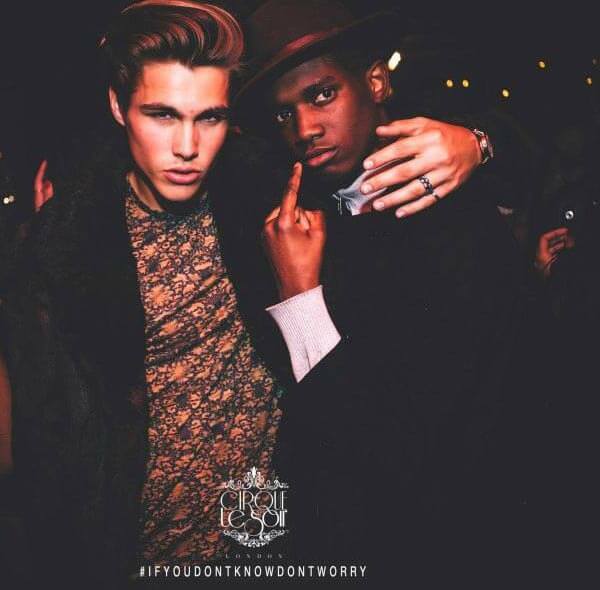 In order to get this party up and running Cirque Le Soir style, you definitely need to dress to impress. Wear your sexiest dress, your most glammed up outfit, and the most fabulous heels. Showing skin is a big yes, but stay decent and classy. 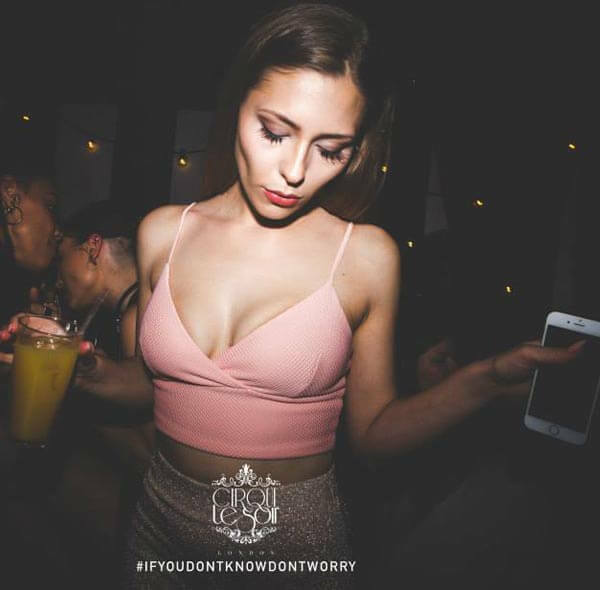 It always pays to leave something to the imagination, and hopefully you don’t even need to address the Cirque Le Soir Bottle Price Menu since drinks will come flying your way. Way to go bombshell! Wear makeup and hair whatever you want it, but make sure its stylish and it fits your overall aura. Accentuate your look by wearing crystals, it will make sure you stand out from the crowd. 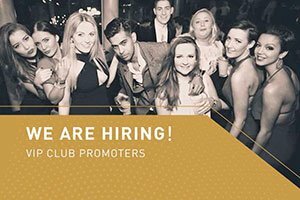 Take a look at the Cirque Le Soir picture gallery for inspiration, and you will be surely rocking it out in the top nightclub in London. Come sharp, come elegant, be dab. That’s all you need to know. Avoid wearing sportswear, shorts, slippers, sandals, open shoes, jerseys, and even your caps. Follow this to heart, and you’d be gaining access to this exclusive venue. Party to your heart’s content and make sure you get your Cirque Le Soir table booking in advance.